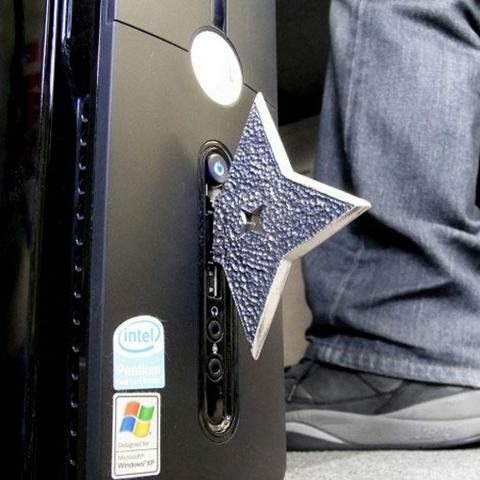 Have your own pair of ninja stars but not in the form of a real weapon with this charmingly designed Ninja Shuriken USB drive. 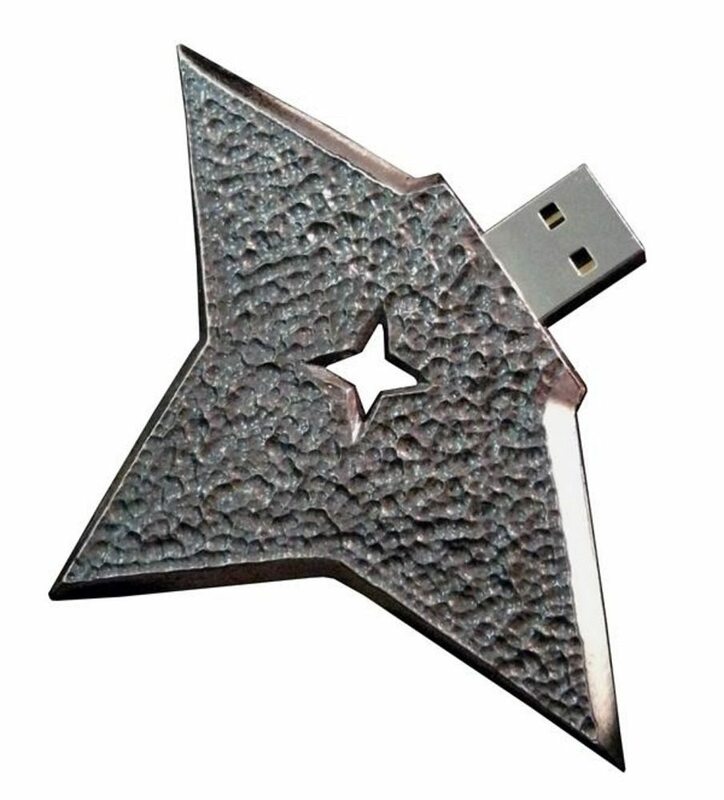 It is your standard memory stick but in the form of a Shuriken which is why the whole thing looks extremely attractive to the eyes. 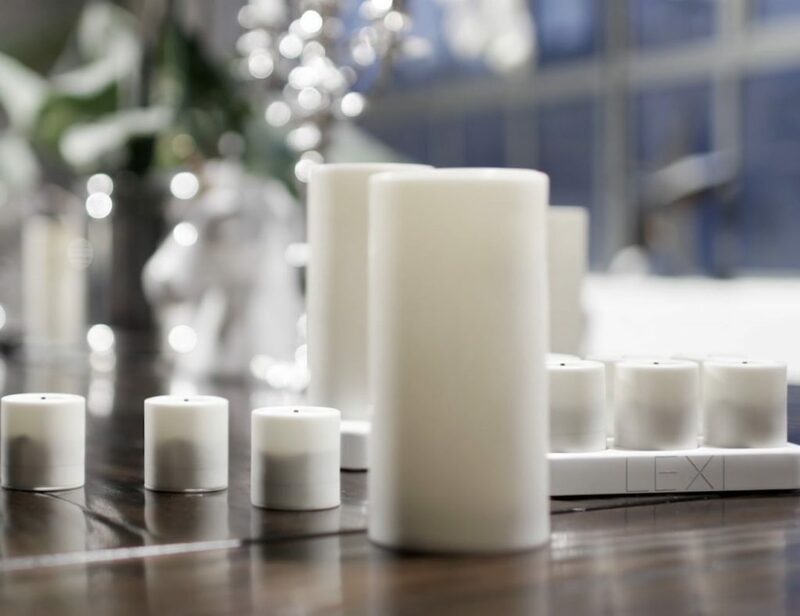 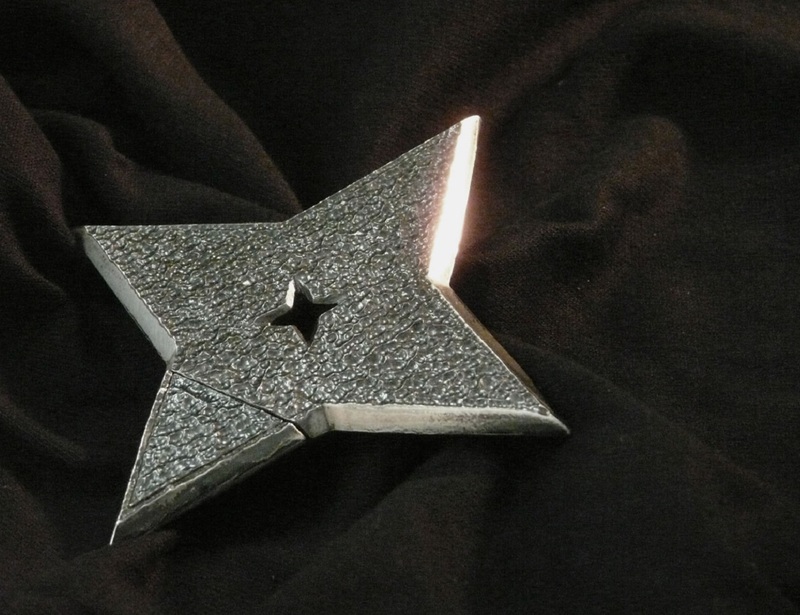 The drive has a lightweight metal alloy design and is intricately carved with finishings that makes the device shine out as a masterpiece. 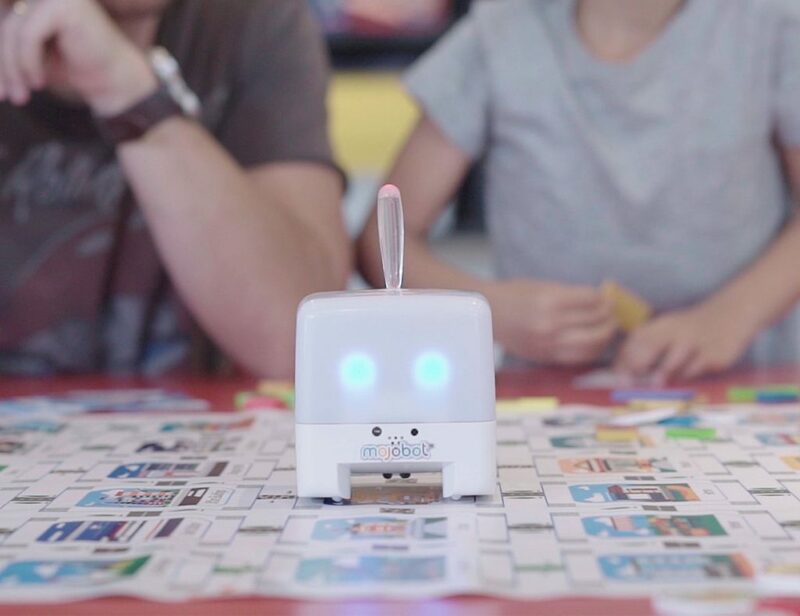 It is both high speed USB 2.0 certified and requires no additional installation in order to work. 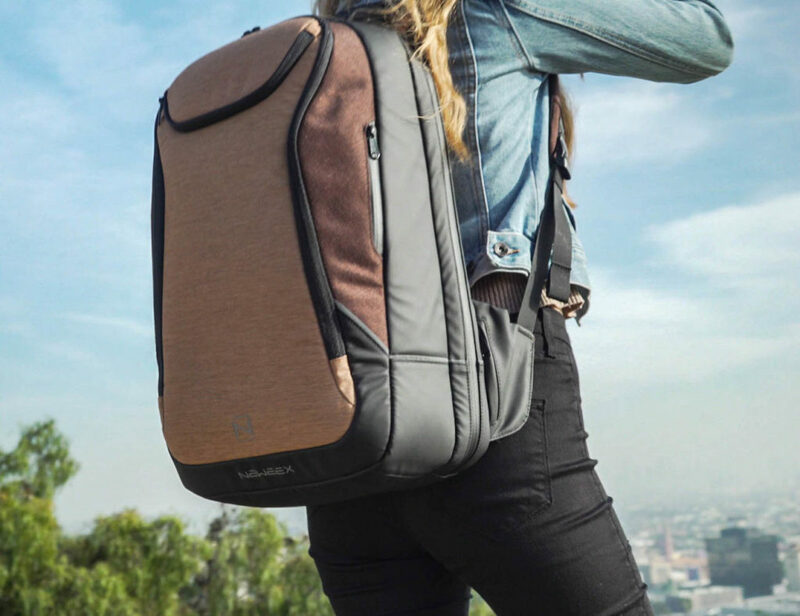 The drive supports both Windows and Mac computers and is going to be a rare possession in terms of its beauty and glamor. 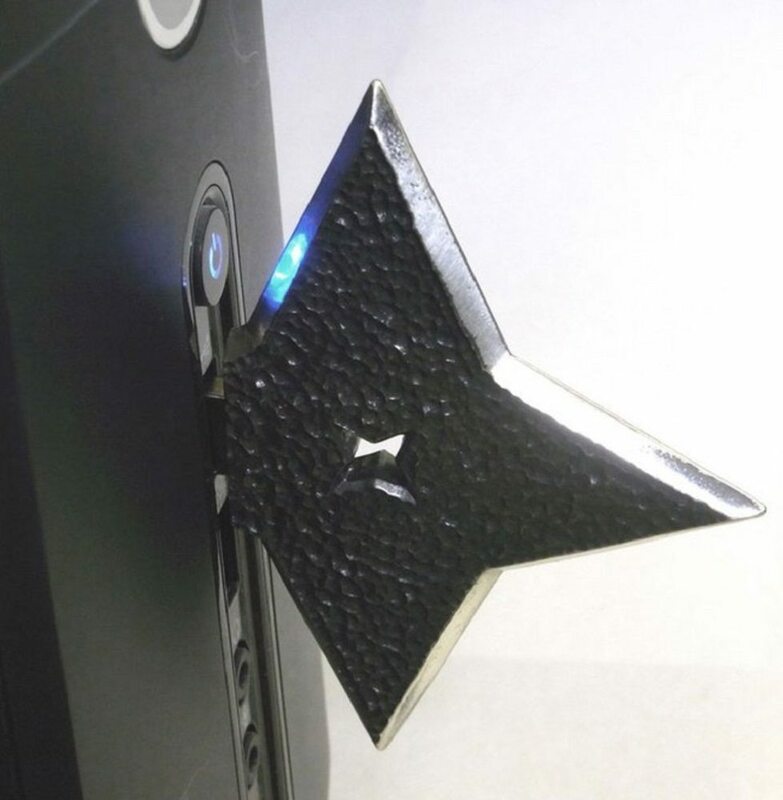 Shuriken reimagined as a USB drive once and for all.